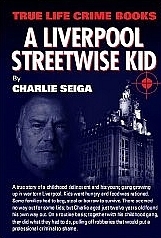 A Liverpool Streetwise Kid is the third book written by Charlie Seiga. 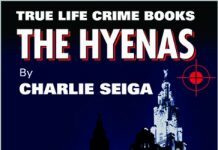 While the previous 2 (Killer and The Hyenas) are about his adult life and full of shocking violence this book is about Charlie as a child and how he became involved in crime and how he learnt his trade. 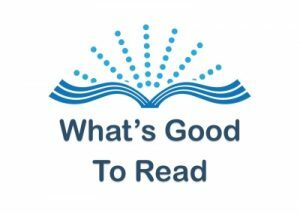 This book follows Charlie growing up in Huyton, Liverpool just after the Second World War during very hard times and rationing. When his older brothers get arrested and sentenced to prison for armed robbery this seemed to have a very big effect on Charlie where teasing at school and the attitude of not just friends but teachers as well shaped his outlook on life. The Seiga’s were all tarred with the same brush even though Charlie had never done anything wrong. This soon leads to an attitude of if you are going to be constantly accused of doing something you may as well do it. A Liverpool Streetwise Kid shows how Charlie went from stealing sweets to robbing Post Office’s and jewellery shops and how he met his mentor, Winnie, who was a professional thief. She taught the young Charlie lots of tricks of the trade. By the age of fourteen he was raking in more money than a working adult. 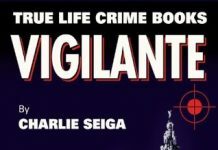 Overall, this is another great book by Charlie Seiga and gives a clearer insight into his life and I feel if he had been treated differently as a child by people who should have known better he may have gone down a different route. A very well written and entertaining story that shows how Charlie Seiga turned from a young child, getting into fights and committing petty robberies with his gang to become a professional villain. 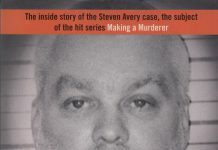 An autobiography written in Charlie’s own style that makes it an absorbing good read!